Browning offers a versatile 6 foot lead for your pal, with a convenient handle that expands and contracts to fit wrist or waist. The perfect lead for field or city. Sliding adjustable buckle design allows you to expand and clip the handle around your wrist, belt, post or tree. 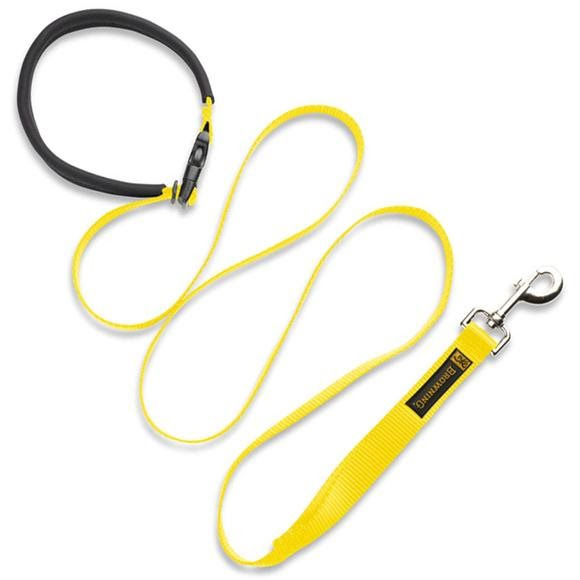 Snap link end has an integrated neoprene traffic handle for more control of your dog.